Idea Factory International just announced the western localization of Kamigokuto: Mary Skelter during an event in San Francisco, that DualShockers is attending. Compile Heart's dungeon JRPG Kamigokuto: Mary Skelter is about to release in Japan, hitting the shelves tomorrow, and the publisher launched a new trailer to celebrate. Compile Heart has posted a new trailer for their upcoming RPG Kamigokuto: Mary Skelter, coming to PlayStation Vita in Japan on October 13. Compile Heart launched a new trailer for their dungeon crawling RPG Devine Prison Tower: Mary Skelter, coming to PlayStation Vita on October 13. 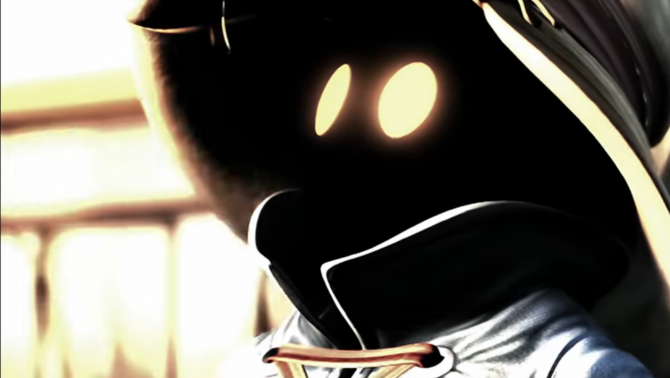 Today Compile Heart released the opening video if its upcoming PS Vita exclusive dungeon crawling JRPG Kamigokuto: Mary Skelter, releasing in Japan on October 13th. Compile Heart updated the official website for their spooky-dungeon RPG Kamigokuto: Mary Skelter, coming to PlayStation Vita on October 13 in Japan. 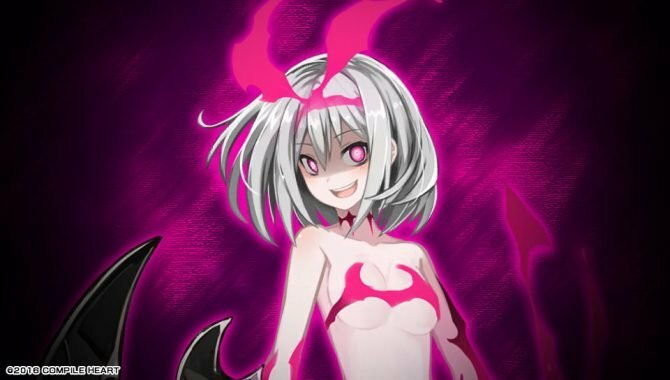 Compile Heart has updated the official website for their upcoming dark-dungeon RPG Kamigokuto: Mary Skelter, coming to PlayStation Vita on October 13 in Japan. Today Compile Heart released a long trailer of its upcoming PS Vita exclusive dungeon JRPG Kamigokuto: Mary Skelter, that will be released in Japan on October 13th. Today Compile Heart release a new batch of artwork of its S Vita exclusive dungeon-crawling JRPG Kamigokuto: Mary Skelter, that will be released in Japan on October 13th. Compile Heart just released a brand new trailer of its upcoming PS Vita exclusive dungeon-crawling JRPG Kamigokuto: Mary Skelter, that will be released in Japan on October 13th. Today Compile Heart released new screenshots and more of the upcoming PS Vita exclusive Kamigokuto: Mary Skelter, releasing in Japan on October 13th. Compile Heart just released a brand new trailer of its upcoming PS Vita exclusive Kamigokuto Mary Skelter, releasing on October 13th in Japan. Today Compile Heart released the first screenshots of the upcoming PS Vita exclusive dungeon JRPG Kamigokuto: Mary Skelter, that will be released in Japan this year. 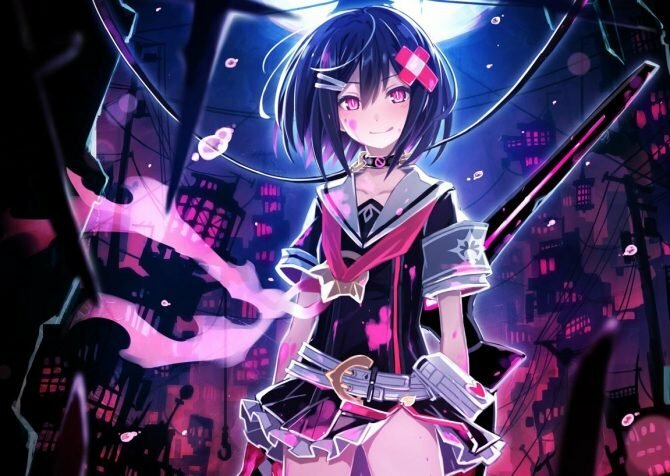 Today Compile Heart announced Kamigokuto: Mary Skelter (Jail Tower of God: Mary Skelter), a dungeon JRPG slated for release exclusively for PS Vita in 2016.